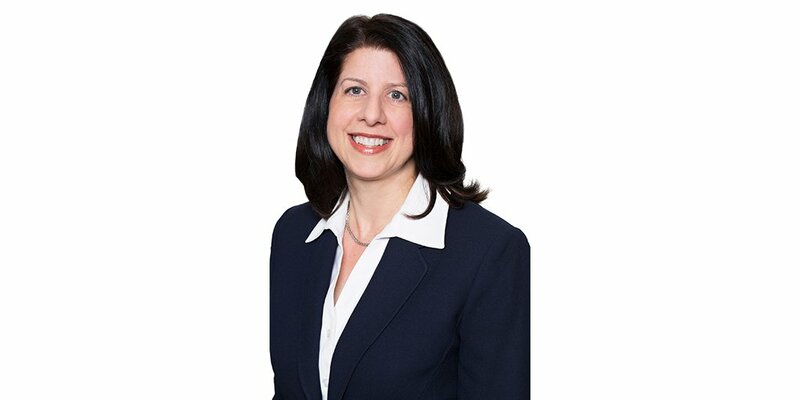 T&M is pleased to announce that Meryl Lutsky, Managing Director of Investigations, will present at the upcoming 16th Puerto Rican Symposium of Anti Money Laundering in Isla Verde, Puerto Rico. 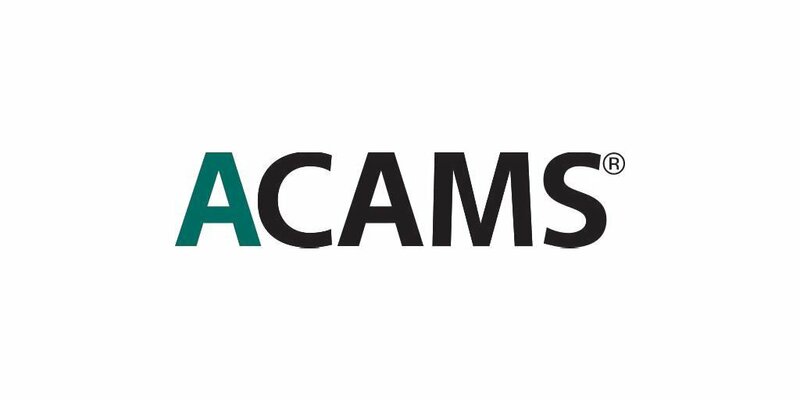 Ms. Lutsky is scheduled to speak on Friday, February 22, 2019, and her session is entitled "Transaction Monitoring, Negative News for KYC (Know Your Customer), CDD (Customer Due Diligence), PEP's (Politically Exposed Persons) and the Importance of Good Data Management." 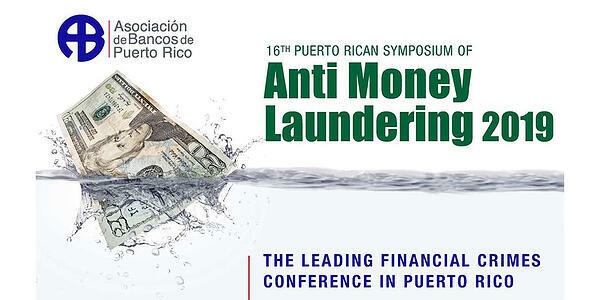 The two-day symposium, hosted by the Asociacion de Bancos de Puerto Rico, will offer insight into current trends in money laundering and other financial crimes. Through case studies, attendees will learn how experts have used technology, artificial intelligence and machine learning to prevent these crimes.